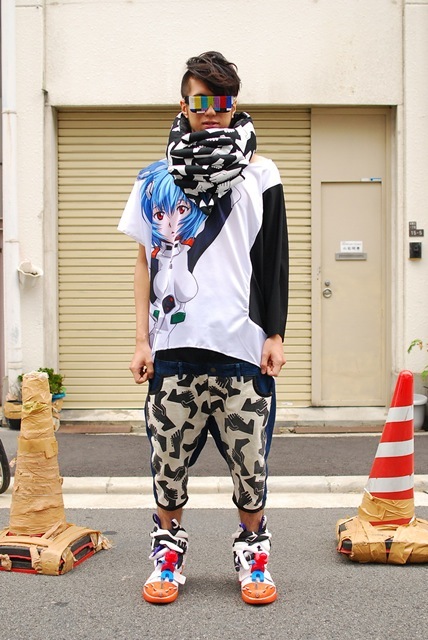 One Response to Recent Otaku Fashion!? Love the spectacles. Though I’m not sure if younger people will get the reference.